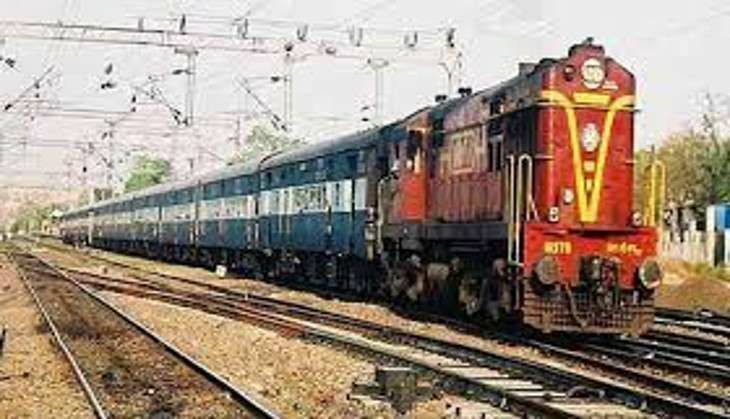 The Union Cabinet on 21 September gave its nod for the merger of the General and Railways Budget. With this approval, the 92-year-old practice of presenting a separate Railways Budget will now come to an end from the next fiscal. Apart from the merger, the Cabinet also approved the finance ministry's recommendations to reform the budgetary process, including the date of budget presentation and dropping the plan and non-plan expenditure distinction. The new date for presenting the union budget will be decided later on. A Committee headed by Niti Aayog member Bibek Debroy had recommended that the British-era legacy of having a separate Railway Budget should be phased out and it should be merged with General Budget in interest of the nation. There will be one budget this year, one appropriation bill. Budget date may be advanced and the exact date of 2017 Budget presentation will be decided keeping calendar of State Assembly elections in mind. The Cabinet also approved the proposal to increase freedom fighters' pension by 20 per cent plus DA.